Kenneth Scott led BSU to seven championships. Scott coached Bowie State to the past three CIAA Championships, winning titles in 2015, 2016 and 2017. 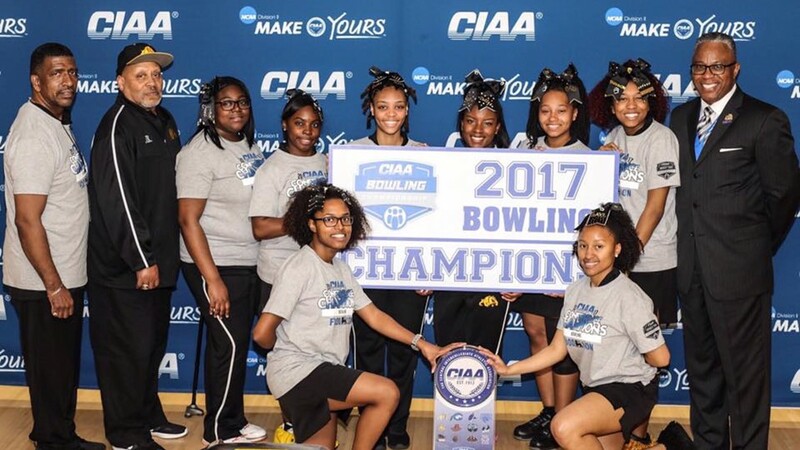 Scott led Bowie State to seven overall championships in women’s bowling, also winning titles in 2005, 2006, 2010, and 2013. Funeral arrangements will be released soon according to the university. CIAA Commissioner Jacqie McWilliams acknowledged the passing of Scott on social media over the weekend. “My heart aches to know we lost another [CIAA] angel! The heavens are rejoicing -We will miss Coach Scott dearly,” McWilliams posted.